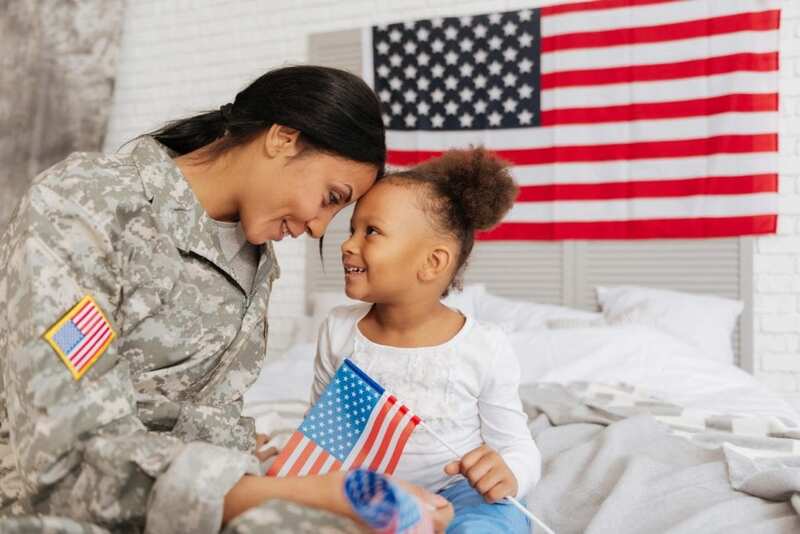 Custody can be a trick issue for service members, especially those on or about to deploy, returning from deployment or on a special assignment or project effecting their availability. The wrong attorney can result in the lost of custody due to an unavoidable deployment. Get an experienced attorney from our firm to ensure your parental rights are not trampled on.